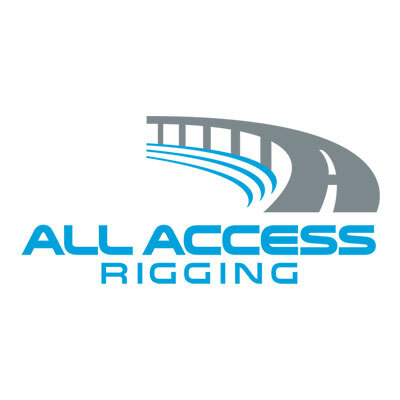 At All Access Rigging Co., we are proud to utilize some of the most cutting-edge technology in our line of work. 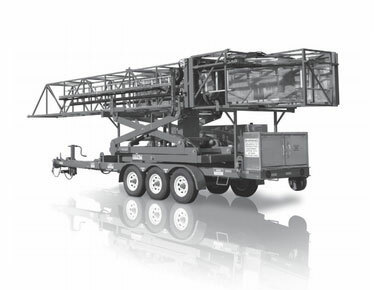 The Hydra Platform trailer-mounted model HP35 is a comprehensively equipped under-bridge access and work platform. The HP35 model features 180 degree platform rotation covering more than 1000 square feet of under-bridge area from a fixed point on the bridge deck. Versatility is increased by the hydra static drive, which allows bridge deck propulsion during platform use. Reversible deployment is a standard capability of the Hydra Platforms trailer-mounted model HP35. 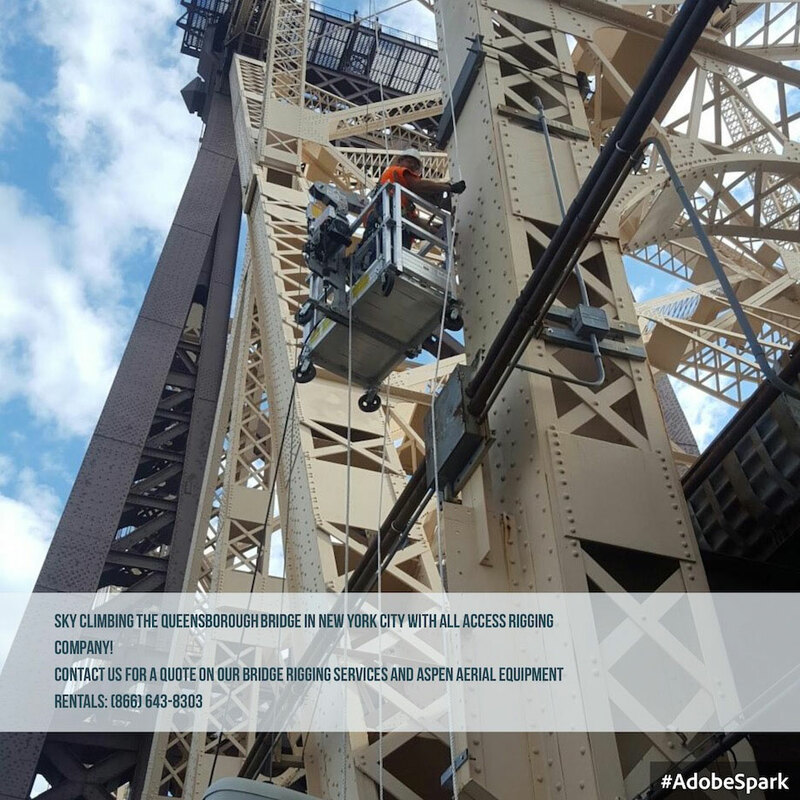 The Tower Separation System, comprised of hydraulically adjustable cross-linking arms between vertical tower and the turntable sub-frame enables operators to erect and extend the tower and platform over sidewalks and other barriers without restricting the under-bridge operations.